Working out is fundamental in alcohol recovery and it’s a great way to keep yourself busy. Exercise releases endorphins, which are the substances that give you that feeling of euphoria when you drink alcohol. This means working out will make you feel happier and calmer, in addition to improving your overall health. Cutting down alcohol that you consume as trying to quit right away can be more beneficial to your health and easier to do. 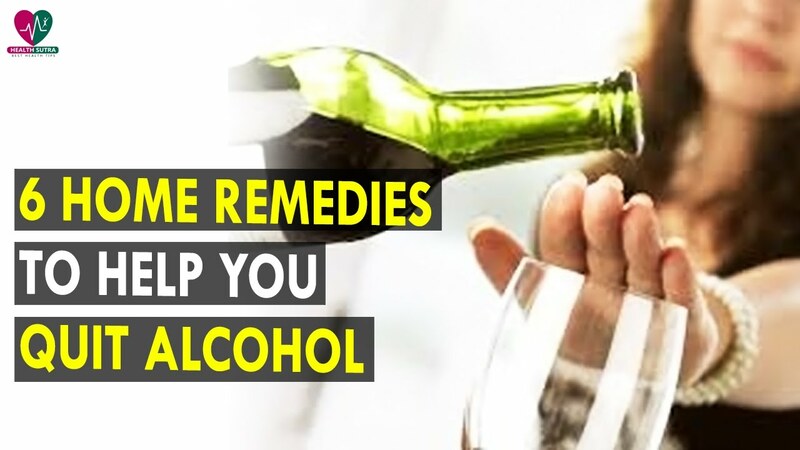 This is a good way to avoid withdrawal symptoms since your organism will still receive alcohol, but you’ll get used to drinking less and less each time. If you drink alcohol every night, you can start by cutting down to five days a week, designating two alcohol-free days, plus, you can start watching the quantity and the grade of alcohol in your drinks, so you can control yourself when drinking. This can soon become a habit, and the personal challenge can help you remove the temptation and encourage you to start adding more alcohol-free days to your week. When you’re starting to cut down it is crucial that you don’t consume very high quantities of alcohol, since you can lose control and go back to square one. Set a limit from the beginning and stick to it. The idea isn’t to hate yourself for events that have already occurred, don’t let guilt over what has happened in the past overcome you. Hate the idea of drinking alcohol because of how much damage it brings to your life. Your mind can play tricks on you by remembering only the good times and how great alcohol made you feel, so you should pick the worst two or three experiences involving alcohol and whenever you feel tempted to drink play them over your mind. Making this major lifestyle change can be hard, and it’s important to acknowledge every success and reward yourself with something if you’re making progress. Start by setting small goals and work your way up first, an alcohol-free weekend, then an alcohol-free week, an alcohol-free month and so on. When you achieve these goals treat you to something you enjoy such as new clothes or a fancy dinner with the money you’re saving from alcohol. Keep in mind that it is just as important not to punish yourself if you slip up every now and then. When you start cutting alcohol out of your life you’ll begin to notice a series of improvements in the way you feel, the way you look, your relationships and your performance at work or school. There are countless benefits of quitting alcohol, and it won’t take long before you start realizing and enjoying them. Do you know any other tips for quitting alcohol? If you have any suggestions, please leave a comment below.